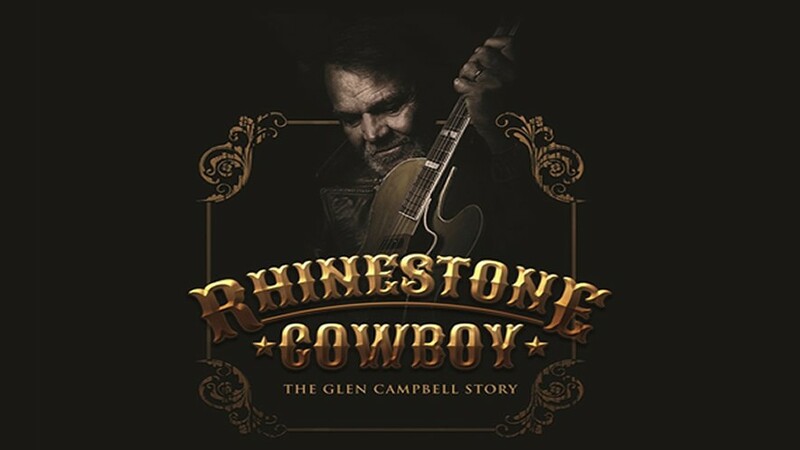 Unfortunately, we are writing to inform you that Rhinestone Cowboy, The Glen Campbell Story scheduled for Saturday 31st March at 7:30pm has been cancelled due to the ongoing restrictions around the theatre caused by the major fire in the city centre last week. If you purchased your tickets by credit or debit card, then we will process this refund directly onto the card you used for the original purchase. If for any reason you do not see this refund on your statement by Friday 6th April, then please contact the theatre box office on 0141-332-1846 to allow us to check this. American singer, songwriter, musician, actor… legend! RHINESTONE COWBOY: THE GLEN CAMPBELL STORY is a high-energy and unforgettable tribute to this legendary performer, telling his story through projections and featuring an incredible catalogue of hits that include Witchita Lineman, It’s Only Make Believe, MacArthur Park, Everybody’s Talkin’, Galveston, Gentle On My Mind, By The Time I Get To Phoenix, Ghost Riders in the Sky, Southern Nights and of course, Rhinestone Cowboy.